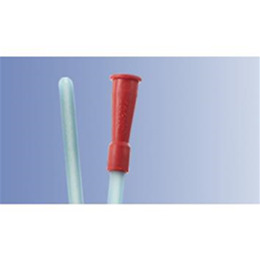 Specially designed for treatment of recurrent urethral strictures. 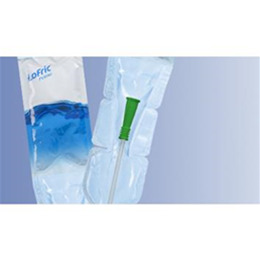 An all-in-one catheter system-it includes the catheter with water and an integrated urine collection bag. 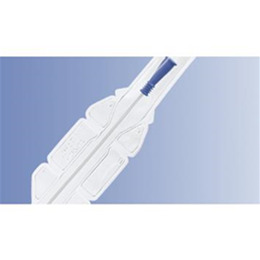 An all-purpose catheter that is ideal for both busy hospitals and for patient use at home. 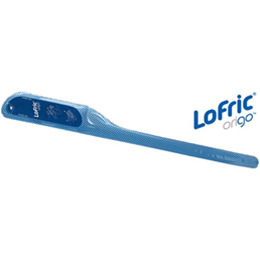 LoFric Origo their latest catheter for men. 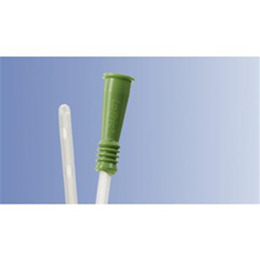 Safe catheterization in a clever package. 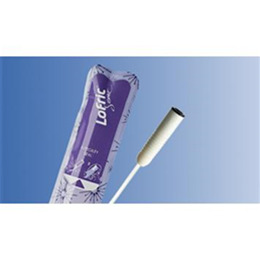 Made of a softer and more pliable plastic material, LoFric Plus is chosen by people with sensitive urethras. Comes packaged with its own sterile water-you can safely catheterize even where there is no clean water source available. 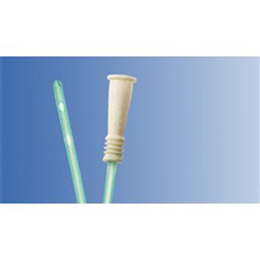 Small and discreet-yet still long enough for complete bladder emptying.